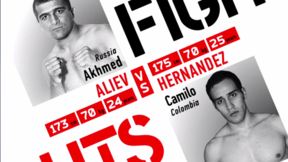 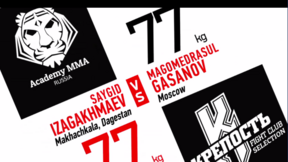 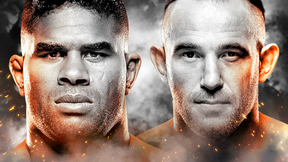 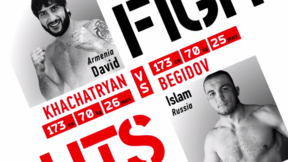 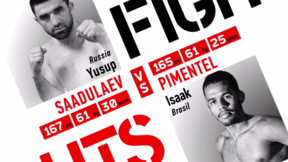 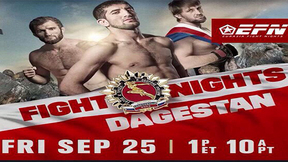 EFN returns to Moscow with a 15-fight card headlined by two of Russia’s most exciting talents. 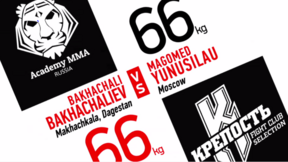 In the heavyweight main event, four-time world Sambo champion Vitaly Minakov puts his undefeated streak on the line against American Josh Copeland. 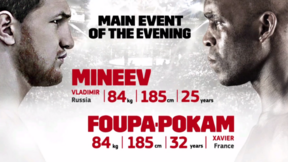 Minakov has knocked or tapped out 14 of his 16 career victims so far, but Copeland believes his UFC experience gives him the advantage. 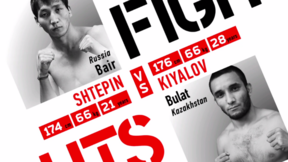 The co-main event sees another unbeaten Sambo world champion - Rasul “Black Tiger” Mirzaev – collide with in-form lightweight Ilya Kurzanov.